Here is my review for Curse Of The Ancients by Matt De La Peña. I hope you like it! No fanart today 😦 Sorry! At the bottom of the review I will write what I thought about the game as well. Enjoy! 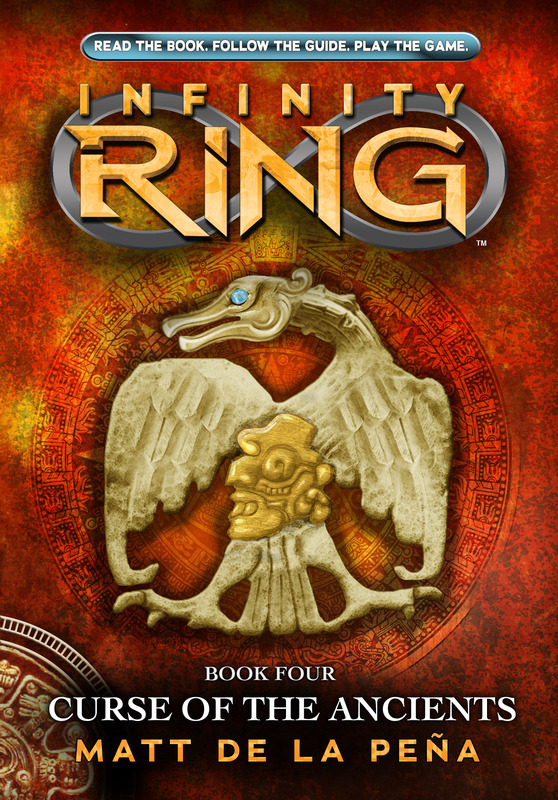 Dak, Riq and Sera have just travelled to the age of the Maya people, in the middle of a storm. After something life-threatening happens to Dak while trying to save a little girl, it is up to Riq, Sera and their new friend Kira to figure out the Great Break. But something feels wrong: as if they are in the wrong year. Will Riq and Sera find and fix the Great Break, And will they be successful on their newest mission? In a wonderful installment of the Infinity Ring series, Matt De La Peña keeps you hooked with great action. I really enjoyed this book. I thought Matt De La Peña’s writing was great, and the story was very exciting. The cover is fantastic, and Matt De La Peña really made me visualize the story well. Time-travel is just so awesome! I would TOTALLY want to do that. I also love the story arc for the series, fixing problems in history so things will be right. So far, all of the other Infinity Ring books have captivated me, and I bet the rest will too. 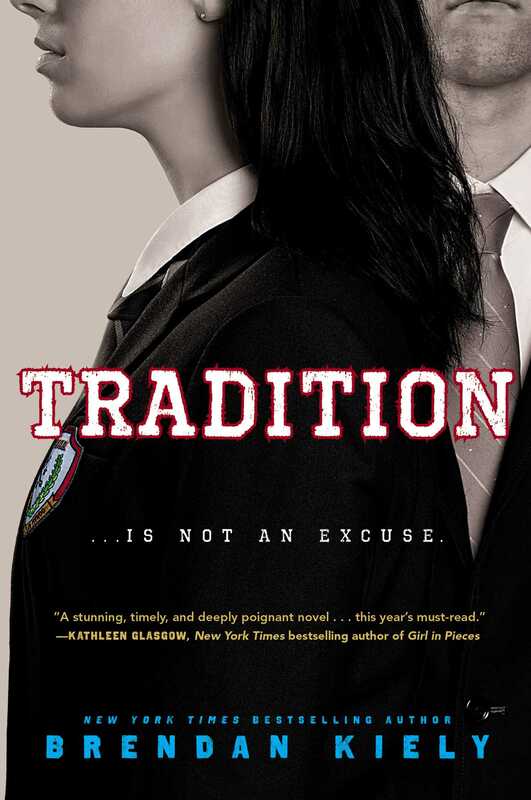 I loved this book, and I can not wait for the next one. Sleeping Warrior, the online game for this book was pretty fun. It was short, but enjoyable. I think those Hystorian Guides are so cool. The map didn’t help a lot for this Great Break, and I didn’t really look at it. Regardless, the game was pretty good. I think Scholastic does a great job with the Great Breaks and with the 39 Clues missions as well. Did you like the review? Comment and share your thoughts! Next review will be a double fairy tale feature of A Tale Dark & Grimm and In A Glass Grimmly by Adam Gidwitz!